Well hello, Showstopper! 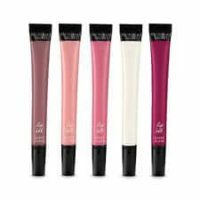 Whether you’re checking out the newest lingerie line from Victoria’s Secret, or checking out the latest delectable fragrances, Victoria’s Secret has some of the hottest products on the market. Here is a list of the most recent samples of Victoria’s Secret makeup products available. 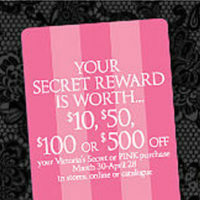 When we find an offer, we post it here for you to enjoy, so if you’re a VS loyalist, be sure to bookmark this page. Don’t miss out on a single offer for free Victoria’s Secret makeup samples. Get your fav products for less.